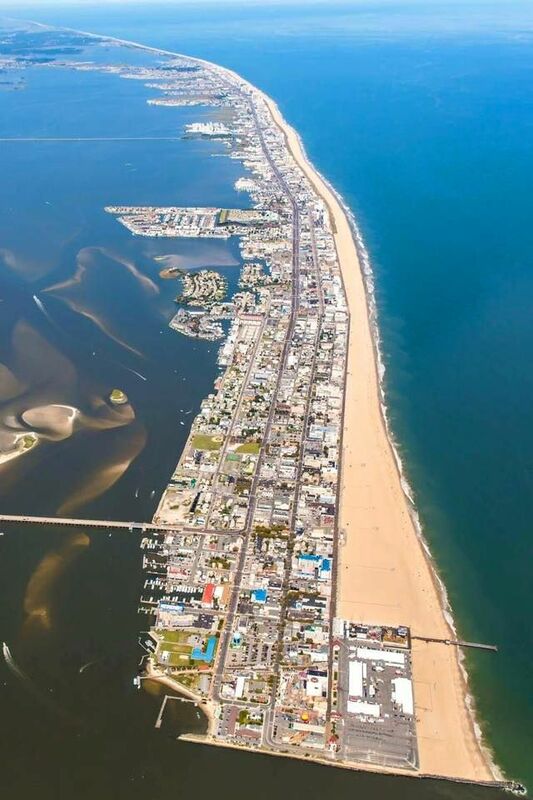 War on the Shore is one of the most prestigious tournaments in the state of Maryland. 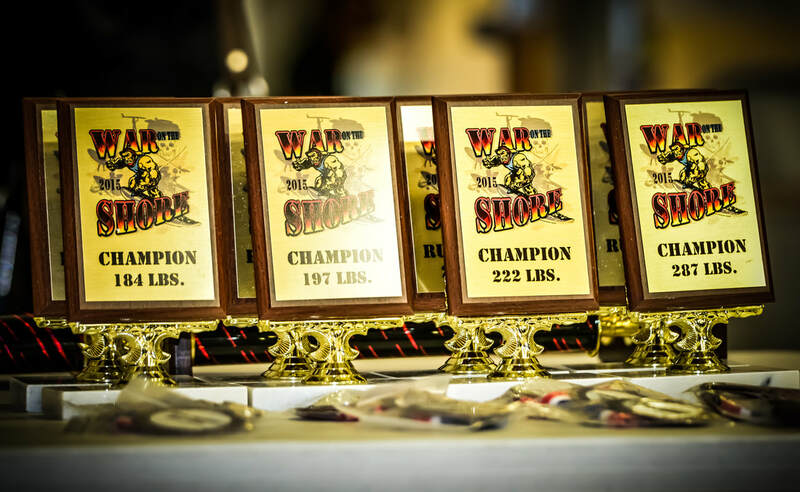 With more than 20 teams competing this tournament, it is a great opportunity for wrestlers to demonstrate their skills, and wrestle other wrestlers with a range of skills. SDHS War on the Shore is held every year on Martin Luther King Jr weekend.